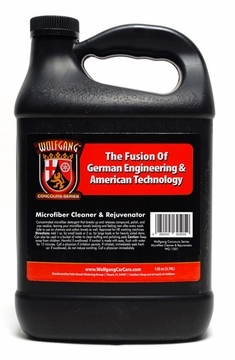 Home > Wolfgang Product Line > Wolfgang Microfiber Cleaner and Rejuvenator > Wolfgang Microfiber Cleaner and Rejuvenator 128 oz. 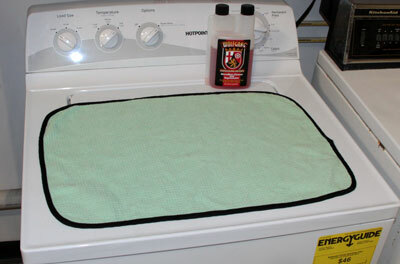 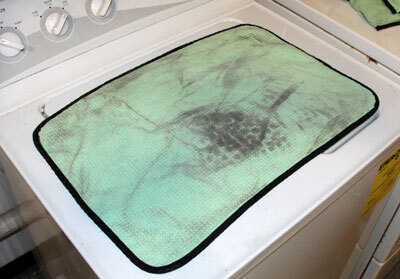 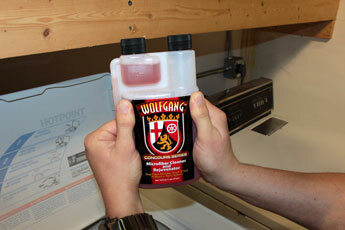 Wolfgang Microfiber Cleaner and Rejuvenator Gallon & 16 oz. 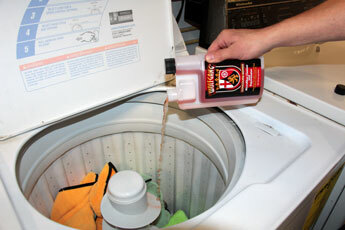 Combo | Wolfgang Microfiber Cleaner and Rejuvenator 128 oz.